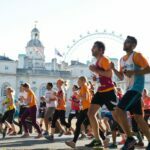 Whether it was a ‘sorry’ or a ‘you’re in’ magazine on the mat, or if you didn’t even enter the London Marathon ballot, it’s likely you’ll be thinking about next year’s race calendar. Here are a few that you might want to consider. Five weeks before the London Marathon, this race has traditionally served as a perfect sharpener for it. It’s not only good timing for a marathon pace or faster run, while leaving time to recover, it’s also a big and busy race (10,000+ runners) which will help you to practise your pre-race routine. It’s also a very fast course, so it could be a good confidence booster. Claiming to be ‘London’s flattest and most scenic marathon’, Richmond could be a good option if you weren’t successful in the London Marathon ballot. It will take place on the 15th September next year, giving you even more time to train! Entries are already open. 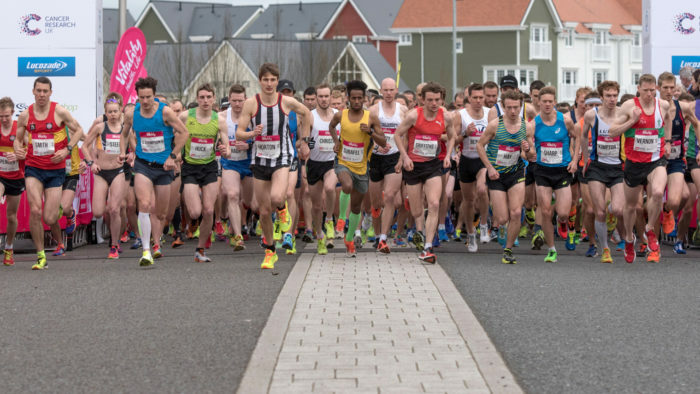 Tom Bedford, Race Director says: “This is a huge week in the running calendar and we are so excited to open our 2019 marathon entries. 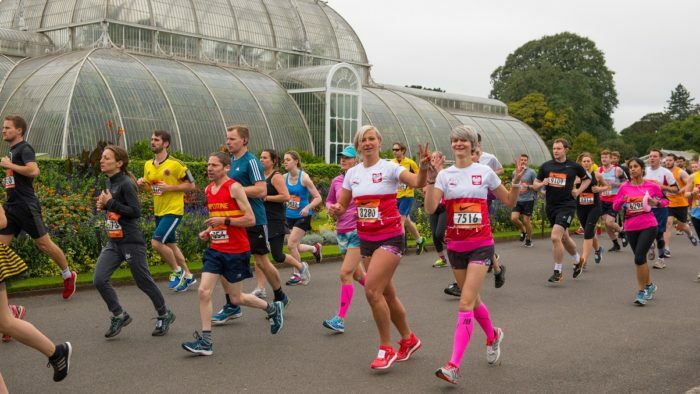 We’re a Good For Age qualifier for the London Marathon so snap up your race spot with us today and enjoy the capital’s flattest, most beautiful marathon taking in Kew Gardens, Ham House and Hampton Court Palace. 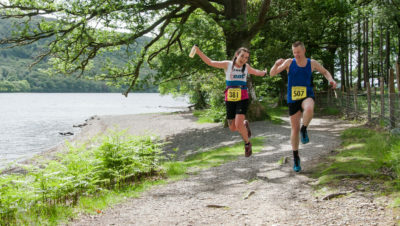 Staying with Autumn options, the 2019 Baxters Loch Ness Marathon and Festival of Running is already open for early bird entries. There’s a marathon, 10k, 5k and kids’ race, so there’s something for everybody. It would be hard to find a more scenic marathon than this race from one end of Loch Ness to the other. It takes place on Sunday 6th October next year. 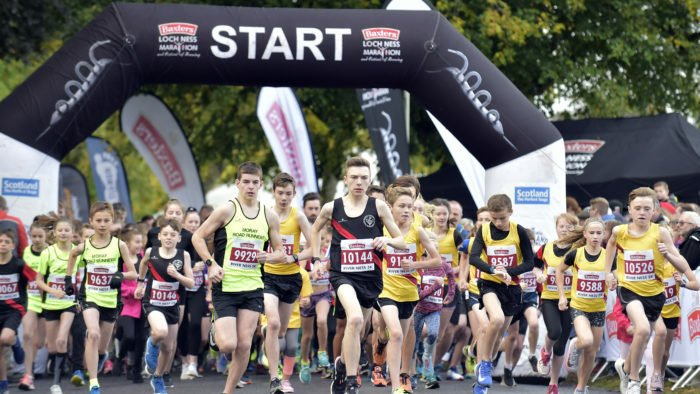 ”The Baxters Loch Ness Marathon and Festival of Running event grows in popularity year on year and continues to prove itself to be the highlight of the Scottish sporting calendar. There are lots more marathons available in the Spring other than London. In April there’s Manchester, Brighton, Southampton. In May there’s Milton Keynes, Exeter, Windermere, Liverpool, Edinburgh. But because we recognise that race entry can be a very expensive thing, here are a couple of options for alternative marathons that won’t break the bank. Less money but no less fun. However, we should point out that LDWA events ARE NOT RACES. You won’t get a medal, or even a result, they may not even be timed. But, you are assured of a very lovely day out on a beautiful route! Enjoy the rolling Marlborough Downs and views across the Vale of Pewsey. You can even take in a stone circle at Avebury. Taking place on the 28th April, there’s a 26.2 mile option, but also 35, 17 and 10 miles. Entry is £12 for LDWA members and £18 for non-members. Less than one pound per mile! 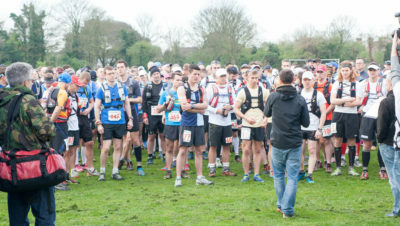 How about this 28 mile marathon along the beautiful South Downs? At only £7 for LDWA members and £11 for non-members (which includes a light meal at the finish!) 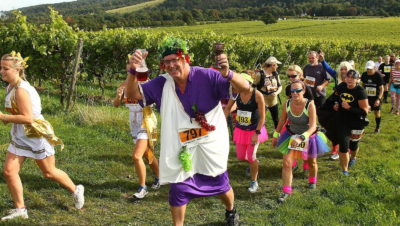 you can feel smug for every single one of those 28 miles when you think of all the other runners who enter races on the South Downs for many times the price.